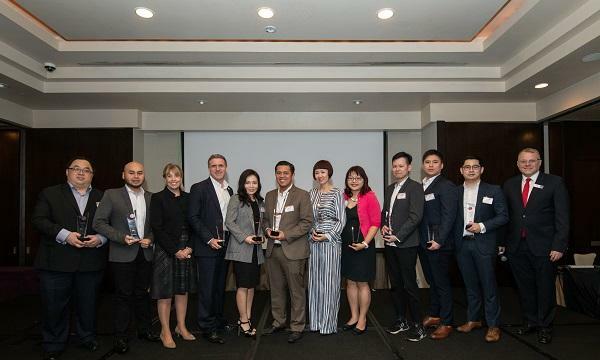 More than 200 leading executives from over 90 quick service and fast casual restaurant brands, technology companies, and foodservice suppliers converged during the second annual QSR Media Asia Conference and Awards, held last January 31 at the Grand Copthorne Waterfront Hotel in Singapore. 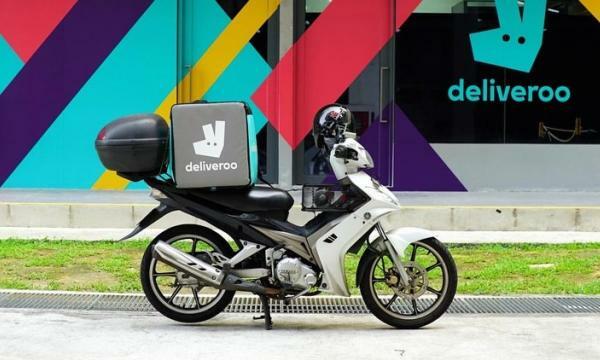 Setting the tone for the conference was Little Caesars' Senior Vice President for International Paula Vissing, who cited digitally-native restaurants as the "real evolution of technology." "For most of us right now, we're layering technology on to our existing business model. But it wasn't really developed to support the technology; we're figuring out how to fit the pieces together. But a digitally-native restaurant will be something that's developed from the ground up that takes into account all the technology that's available and doesn't later on, that would be the opportunity for folks as we continue to move forward," she explained. The keynote was followed by a series of bespoke speaking sessions and panels that were geared to raise the discourse in the multi-site restaurant industry. These discussions included a deep dive on China, putting customers at the heart of QSR pricing, negotiating with aggregators, and the latest situationers on franchising and delivery in the region. Eight brands and two outstanding individuals were also recognised during the event's awards programme. Is China a critical market for restaurant growth in Asia?